Most new roof construction in the country often involves asphalt shingles. While this type of roofing option is known for its versatility, it’s also the only roofing option that is vulnerable to curling. What is shingle curling and what causes it? Read on to find out more about this common but alarming problem. As its name suggests, shingle curling is a type of roofing problem that is characterized by individual shingles curling up around the edges, particularly starting with the corners. Aside from looking unattractive, it also creates gaps between individual shingles that could expose the more vulnerable parts of the roof to external factors. Curling is usually caused by a combination of two different factors. First, constant wear and tear causes the shingles to become brittle. Second, different rates of thermal expansion between the weakened top and bottom layers of the shingle cause the top layer to literally pull itself towards the center, creating the curled-up shape. High-quality shingles from a trusted residential roofing company like CQ Construction are more durable and less likely to have this problem. Curling shingles should always be considered a sign of worse problems to come, especially if left unchecked. The gaps formed by the curled shingles greatly increase the risks of roof leaks. 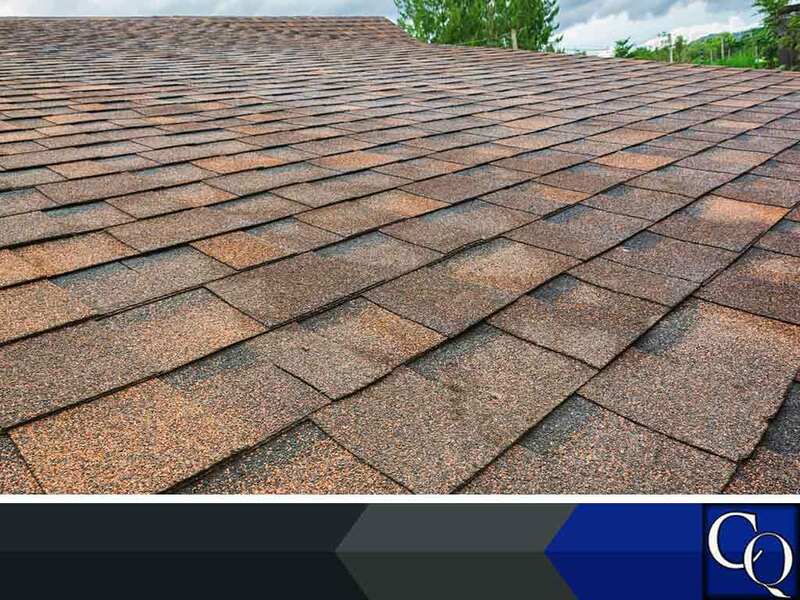 Furthermore, curled shingles are often close to the end of their expected lifespan and may indicate that other problems related to deterioration (including possible structural integrity damage) are more likely to happen. The best way to avoid shingle curling is to switch to a more resilient roofing material such as a metal roof replacement. To keep a shingle roof, the best you can do is to have your roof checked for the earliest signs of curling and get affected shingles replaced ASAP. Limiting your options to high-quality shingles will also help reduce the risks associated with shingle curling. Avoid problems associated with shingle curling with help from our experts. CQ Construction provides top-notch roofing solutions in Crestview, FL. You can contact us at (850) 634-4007 or fill out this contact form to request a free estimate.